SKU: N/A. Category: Offset & Digital Printing. Tags: Christmas Invitation cards Printing, die cut Invitation cards Printing, Eid Invitation cards Printing, Embossing Invitation cards Printing, envelopes with Invitation cards Printing, Ester Invitation cards, Foil Stamping on Invitation cards Printing, Hannukah Invitation cards Printing, Invitation cards Printing, Invitation cards Printing Los Angeles, Invitation cards Printing Manhattan, Invitation cards Printing New York, Invitation cards Printing NYC, ThanksGiving Invitation cards Printing. Invitations are formal and wonderful way to show your affiliation and care. Invitations are part of every business and every and institution and represent the value of your business or Event. 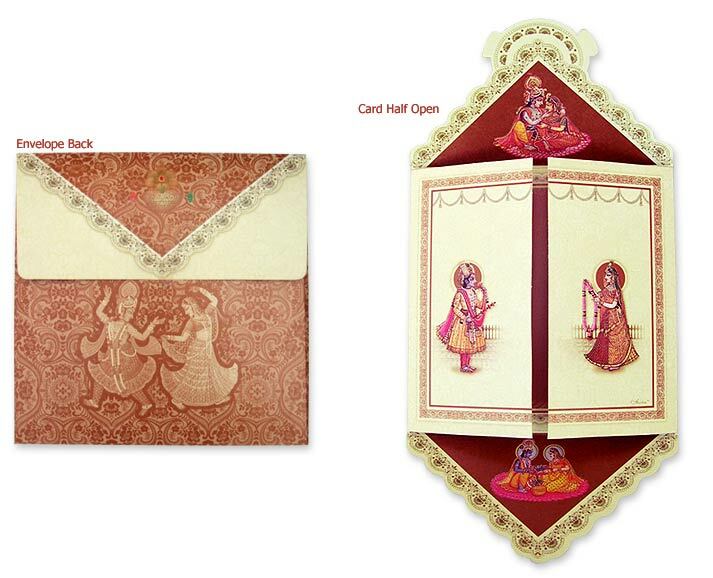 It is of great importance to design your invitations properly and as per purpose. People keep invitations to get information about event and for the project. Invitations are widely used of both commercial and purpose purposes such as Christmas Invitation, Hanuka Invitations, Wedding Invitations, RSVP cards etc. The benefits of each card type can’t be denied and each of them are well suited for different types of people. 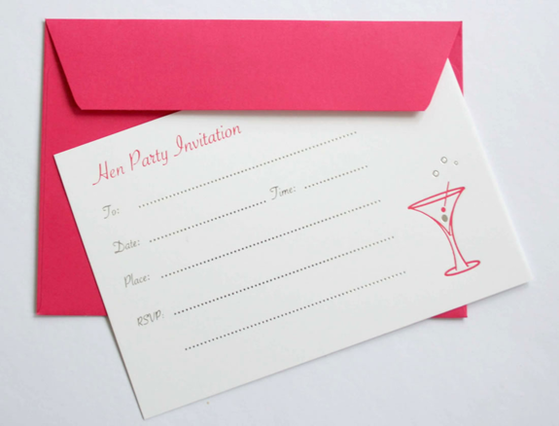 However, when the question comes to formal wedding invitations, it is of vital importance to use appropriate card stock and fancy printing options to make invitation look fancier. Rebecca Printing offers wide variety of invitation cards printing offer all types of card stocks such as plain, un-coated, textured cards stocks available in both thin and thick paper weight such as 12PT, 14PT, 16PT, 24PT, 36Pt, 42PT etc. we carry all fancy papers such as diamond paper, fluorescent paper, Kraft stock, Navy blue stock, colored stock etc. 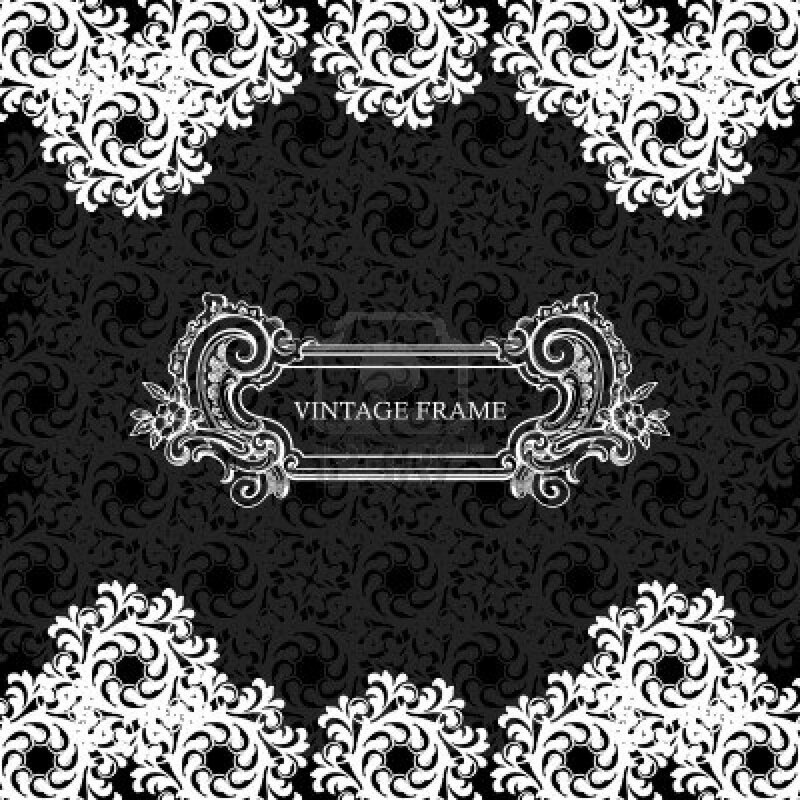 We can custom make your wedding invitations in any size and in any design. 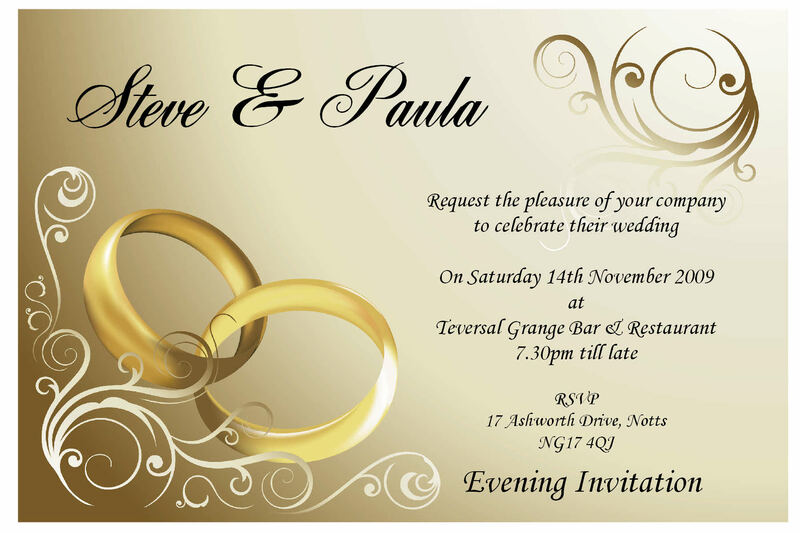 you can get letter press foil stamping, embossing spot UV and many other special effects on your invitations. ask our printing consultant for more information. Be the first to review “Invitations Cards” Click here to cancel reply.